Arlo Baby is an all-in-one smart baby monitoring camera designed with you and your baby in mind. Get a good night sleep and peace-of-mind knowing you’ll never miss a moment. Arlo Baby provides you with live monitoring and smart alerts right on your smartphone, tablet, or computer, anytime, anywhere. It’s the next best thing to being there. Versatile and elegant mounting options on wall or table provide optimal view into baby’s sleeping or play area. Never miss a moment with 7 free days of rolling cloud recordings. 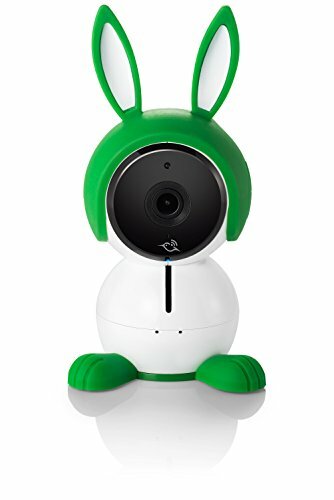 Loaded with smart home security features, Arlo Baby goes beyond just a baby monitor to keep the whole family safe.